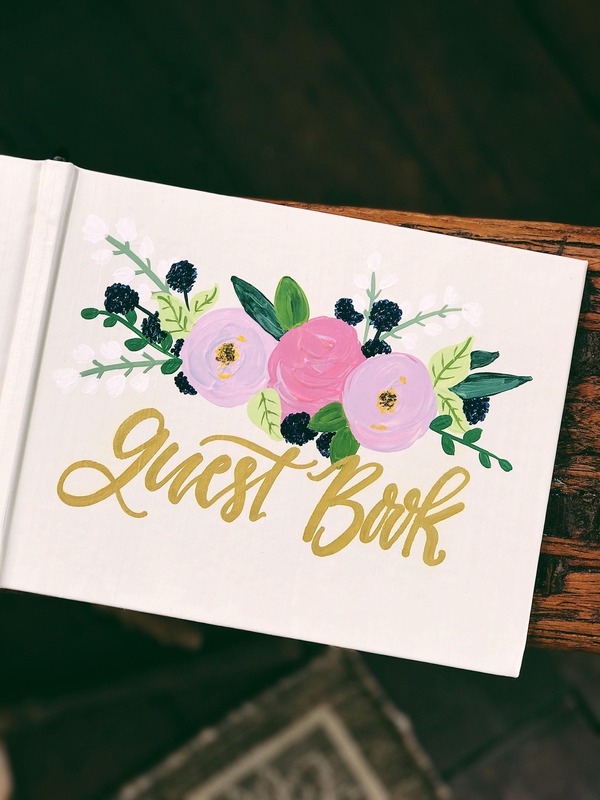 Personalized guest book, hand painted and designed to match your wedding decor and theme! 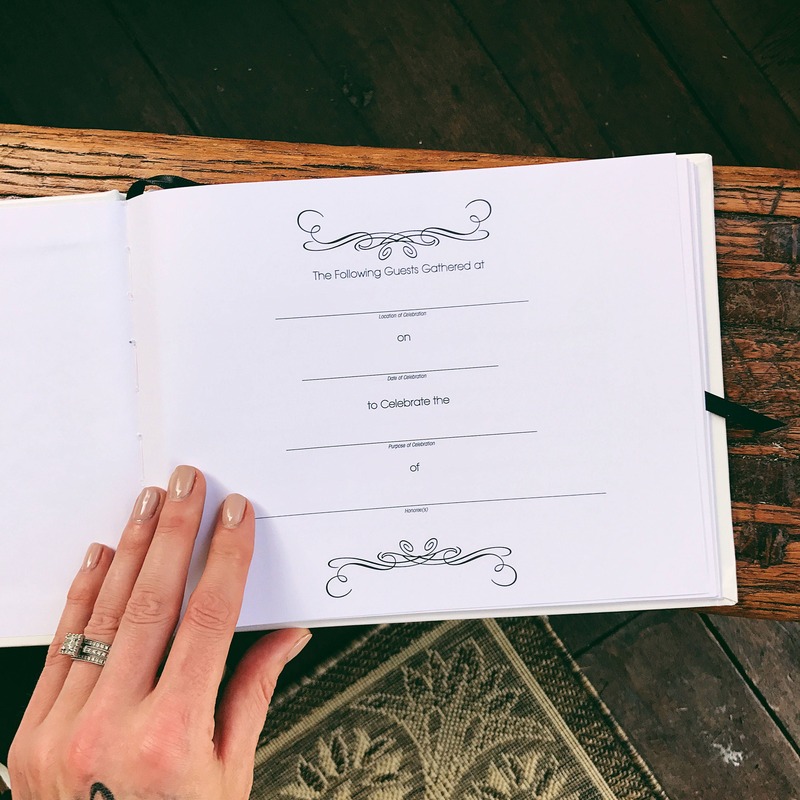 These wedding guest books are completely customizable, the sky is truly the limit. 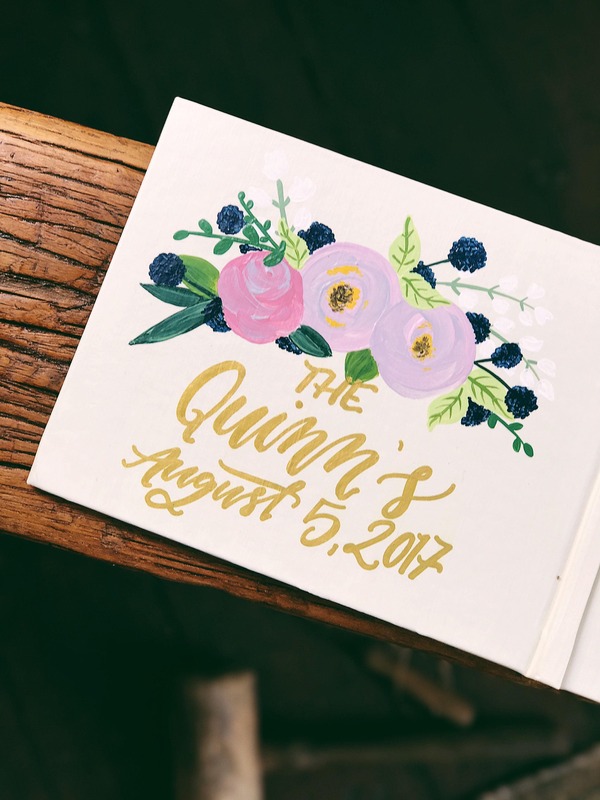 These would make a beautiful gift to give the bride for her bridal shower! 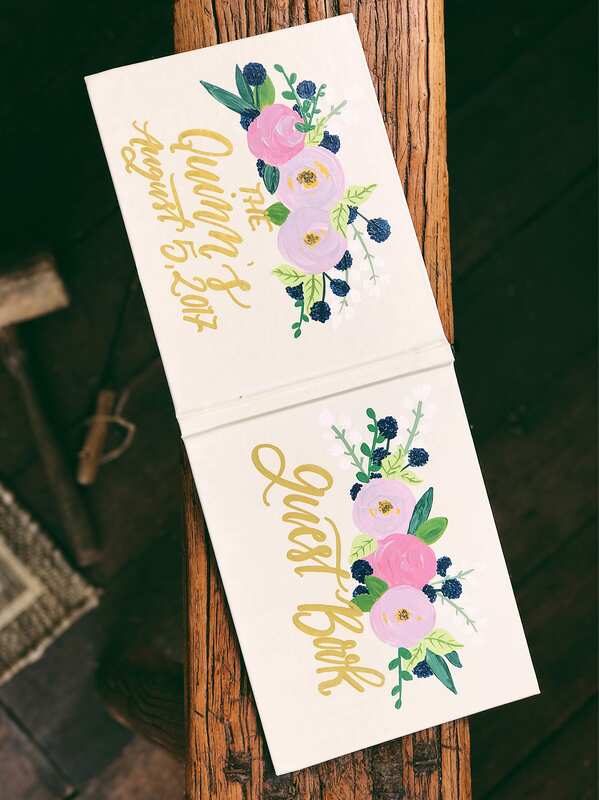 They are hand painted and sealed to ensure that they will be a keepsake to treasure for many years to come. 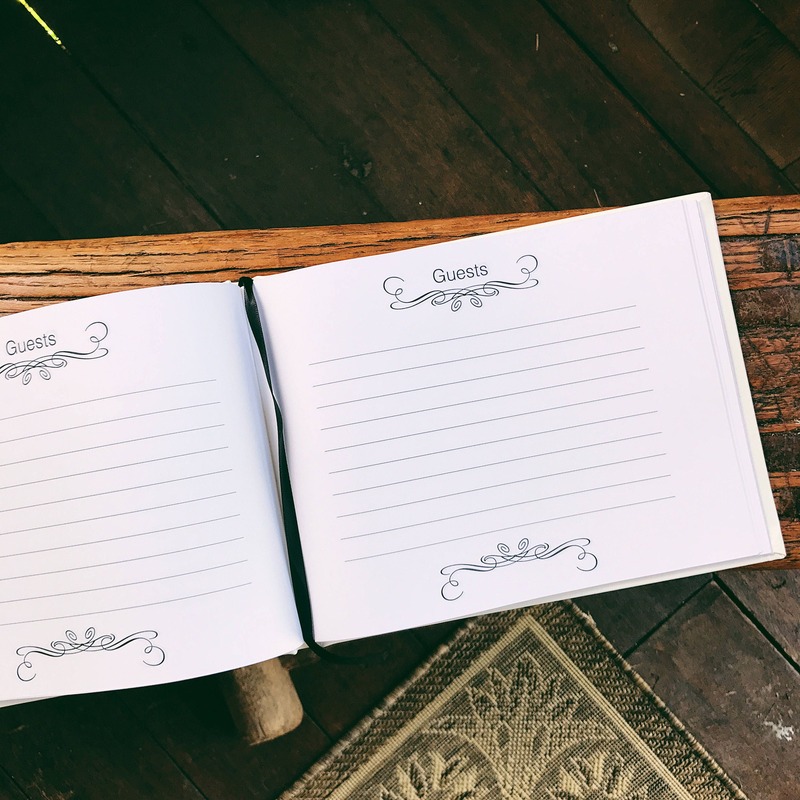 I just need your color scheme, any design elements you want to include, and the name and date of the big day. 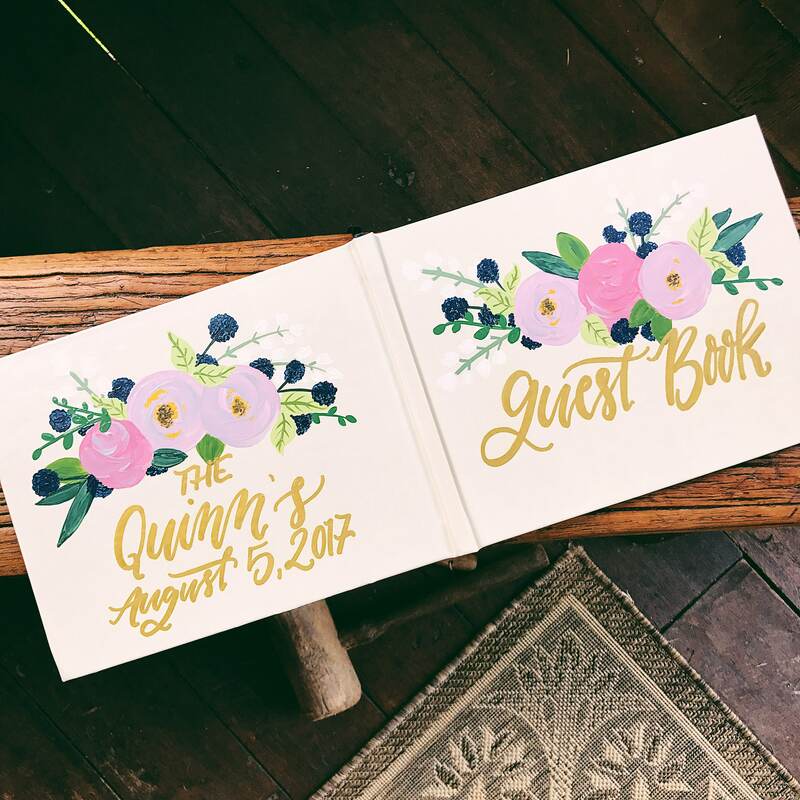 Many of my brides will match the design of their invitations or the color scheme of their bouquet. You can leave all of this information in the "message to seller" section at checkout and I will reach out to you after purchase to go over all of the lovely details!